Inner Peace Reiki puts on multiple special events each year. Visit our Calendar for upcoming dates. 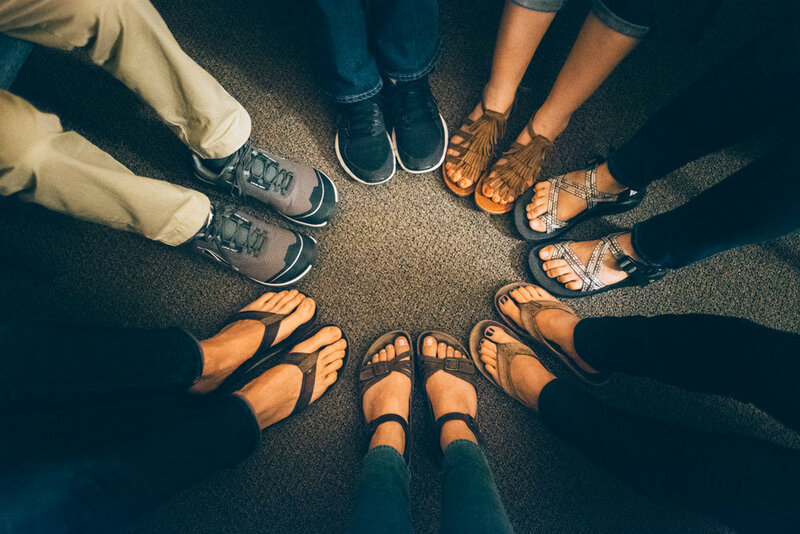 Circles are a time and place where like-minded people come together to share ideas and experiences, exchange Reiki, and learn from one another. Circles are free, and no previous Reiki education is required. Limited to members of the Inner Peace Reiki community, gatherings are an opportunity for Reiki Masters to share experiences, provide and receive support, nurture friendships, and continue to evolve in their Reiki practice. There are often guests and presentations on topics of interest. Limited to members of the Inner Peace Reiki community, retreats provide an important form of continued mentorship for practitioners who are eager to deepen their relationship with Reiki and the healing arts. Each retreat has a unique theme and draws outstanding speakers and participants.